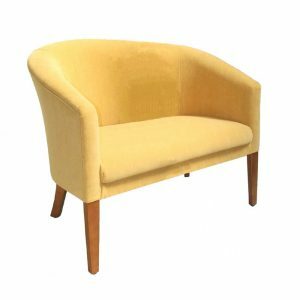 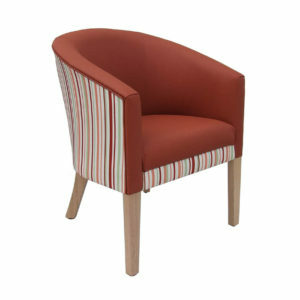 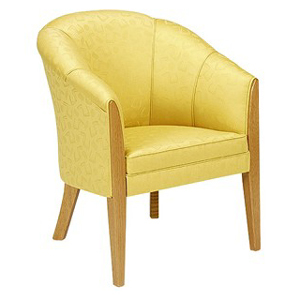 The Halifax is a modern design club/tub chair suitable for any decor. 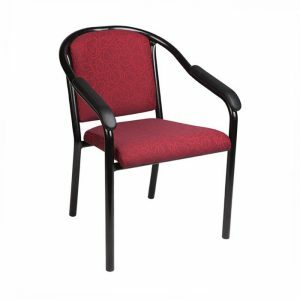 The stylish upswept arms are located ideally for aged care applications. 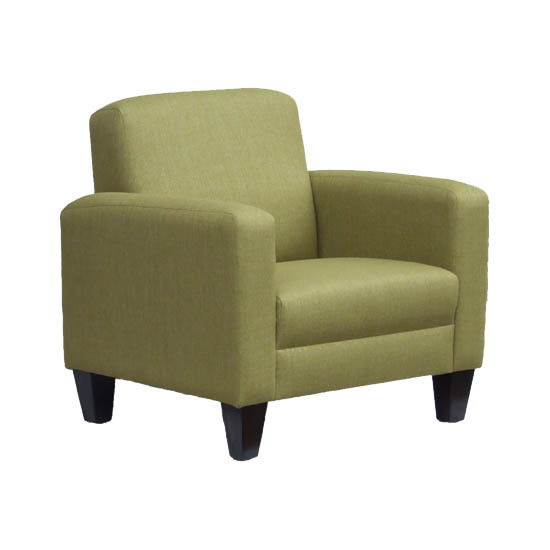 The Halifax features a generous seat size but small overall footprint making ideal to space restricted areas. 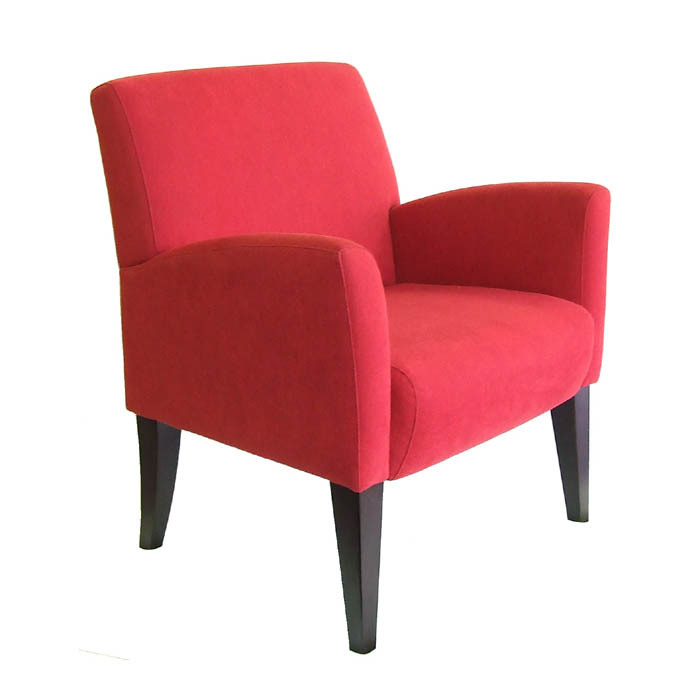 The Australian made hardwood frame is supported by a 5 year warranty.